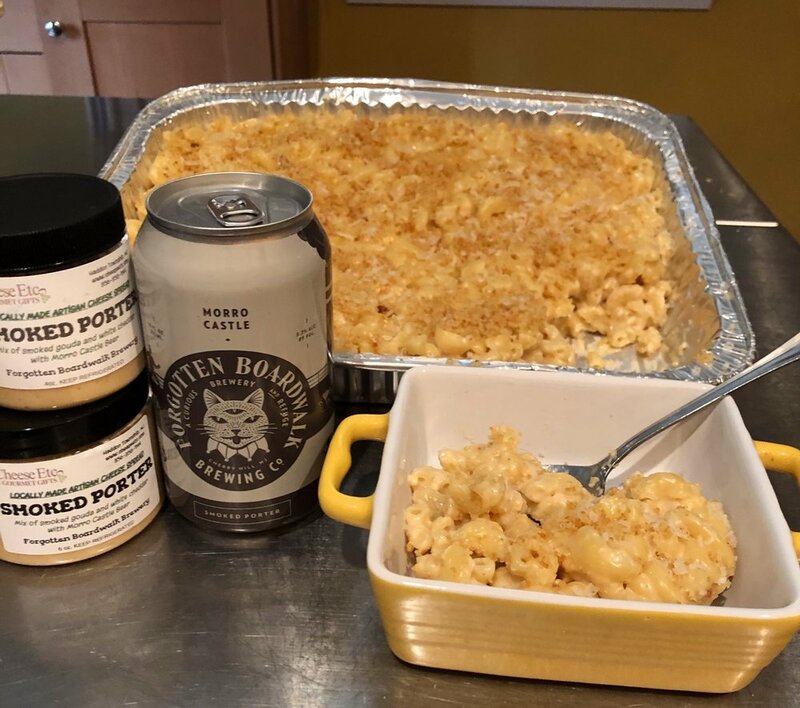 PORTER SMOKED GOUDA MAC & CHEESE-ONE POT! For about 4 lbs of wings…. ….this is a bit spicy, so you can adjust the Sriracha and honey to your desired spice level! Then brush some of the sauce over the wings and grill for about 5 more minutes, flip and do the same on the other side, again grilling to keep that crispiness! If you like your wings with a bit more sauce, after removing the wings from the grill, toss in any remaining sauce. Top with chopped green onions for some garnish. We like to serve them with some of our Buffalo Blue Cheese Spread, melted for dipping along with celery sticks. 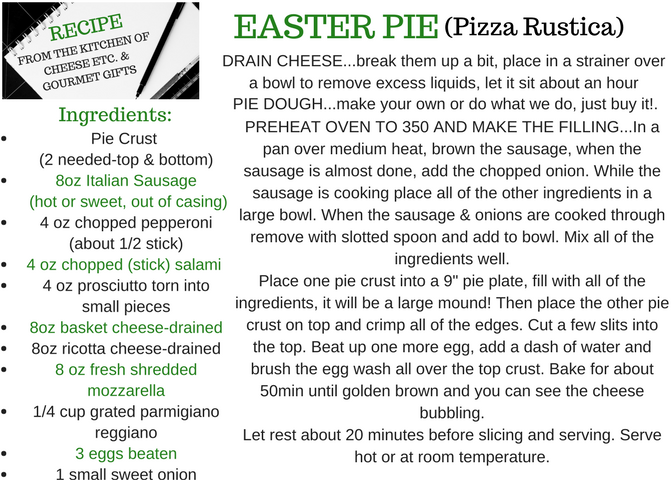 Just a few extra notes when making this recipe.....really, a store bought crust is just as good as making your own. And we like to keep things simple when we can. And we do like to keep things natural too, so we favor Immaculate Baking Company ready made crust. Also, it is really important to take the time to drain the basket cheese and the ricotta cheese. Otherwise the pie filling could be too soggy. And no one wants a soggy pie! We recommend shredding the mozzarella yourself instead of buying pre shredded, but again sometimes those time savers can help. Tip for easy shredding...place the cheese in the freezer for about 10 min. It will harden a bit making it easier to shred on a hand shredder. And it's no exaggeration the filling will be really high! If you feel just too much to seal the top crust on, save the filling and make another one! You can even make in smaller versions with a smaller pan. Doesn't have to be a 'pie' plate. Also, you could even double the recipe and make an extra pie. They freeze really well. Freeze it after it cooks so all you have to do is just reheat it! You don't have to just eat it for Easter! !